Get predictable costs for all vehicle maintenance, and stay compliant with all current motor vehicle safety requirements with a commercial truck lease from Cumberland Idealease. At the end of your lease term, simply return the vehicle to Idealease, with no disposal concerns. Cumberland Idealease delivers a superior level of expertise, responsiveness and commitment to our customers. Cumberland Idealease has a convenient location in Nashville, TN. 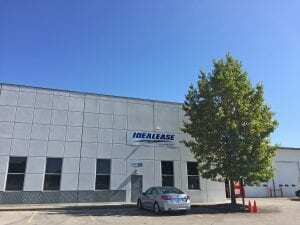 A full-service commercial truck lease from Cumberland Idealease in Nashville, TN allows you to pay even more attention to serving your customers and growing your business.